The American Prohibition was over in 1933. The use of bourbon whiskey barrels to manufacture the bourbon has changed in the many years since then. Casks that are used now transform the Scotch whiskey’s taste, after it has been stored in them. Modern whiskey barrels have brought about quite an evolution in the way in which it is made. The art of crafting whiskey barrels can be traced back by several centuries. Whiskey barrels use goes back for many years. Bourbon barrels themselves have been used to transport and store other types of goods. In paintings from the Ancient Egyptians, a skill known as coopering can be seen. This is the process by which wooden whiskey barrels are packed and filled. There are other references to coopering that date to the first century A.D. from the Celtics and Romans. “Cooper” is a term that comes from the word “cupa”, the Latin word that means “vessel”. There are three grades of coopering, known as dry, wet-, and dry-tight coopering. 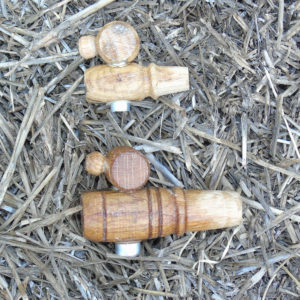 Wet coopering is the one that more of the skilled coopers conduct. This involves the manufacturing of casks that are incredibly air tight for transporting all types of liquids. The manufacturing of whiskey uses up three million wet coopered whiskey barrels each year. The United Kingdom was not able meet the demand for these whiskey barrels by the beginning of the 19th century. Many of the oak trees that were available were turned into the Royal Navy’s ships at around that time. The distillers of Scotland turned to using second-hand whiskey barrels within the 17th century. Scotland enacted different treaties and alliances in order to trade for shipments of wine from Liverpool, London, Bristol, and several other places. Some of the more popular wines that were imported include Madeira and mead. Whiskey distillers were able to access the used wine casks as whiskey barrels for storage and transport. The whiskey makers in Scotland learned that the wine contents within the wooden whiskey barrels imparted certain benefits for this whiskey. Sweeter wines have a way of mellowing out the flavor of whiskey. It also could provide a mask for the taste if the batch turned out wrong somehow. When wine is added, it can disguise the newer whiskey taste to make it seem as though it is older. 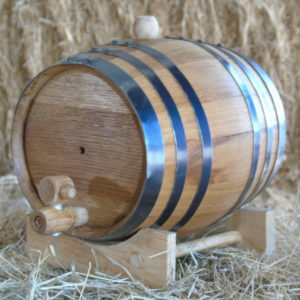 The most valuable casks to be used as whiskey barrels were designed out of European oak, which is located in various spots throughout central Europe. The French Navy also used this type of oak for building their ships. The prime minister of France reorganized oaks’ chain of supply by 1669, so that only high quality breeds were planted. As a result, only more tough wood was used to build French ships. Napoleon banned tree felling if the person or group did not request permission. His decree in 1806 stated that only oak trees which were older than 150 years may be chopped down. Due to this decree, France has amazing oak trees for whiskey barrels. 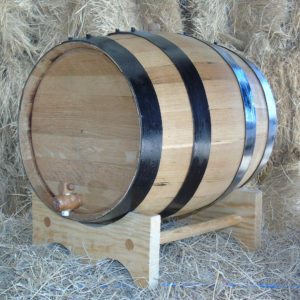 The switch from European to American oak for whiskey barrels brought about an introduction to bourbon barrels. 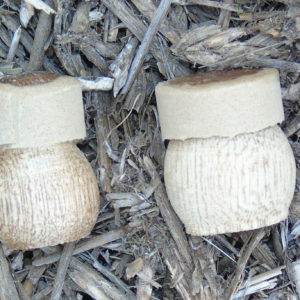 They once were made primarily from Quercus or white oak. 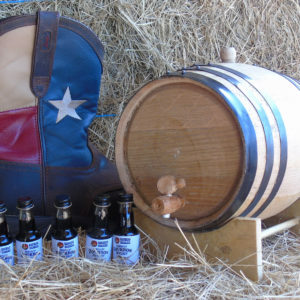 Some of the barrels were created out of oak trees that were 90 years old. The wood molecules within such trees made them into extremely water-tight whiskey barrels. Starting in the early 20th century, American whiskey barrels went to mass production in factories. Distillers then started to ask for whiskey barrels that were dark in color, which impacts the taste of whiskey. Bourbon whiskey barrels only increased in use once the Prohibition ended.